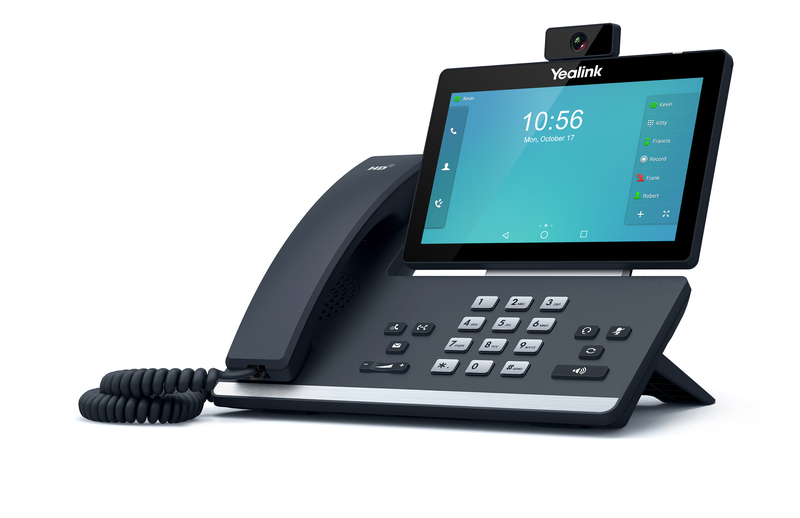 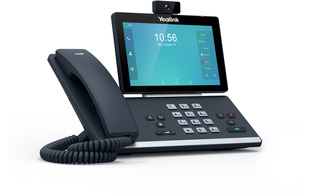 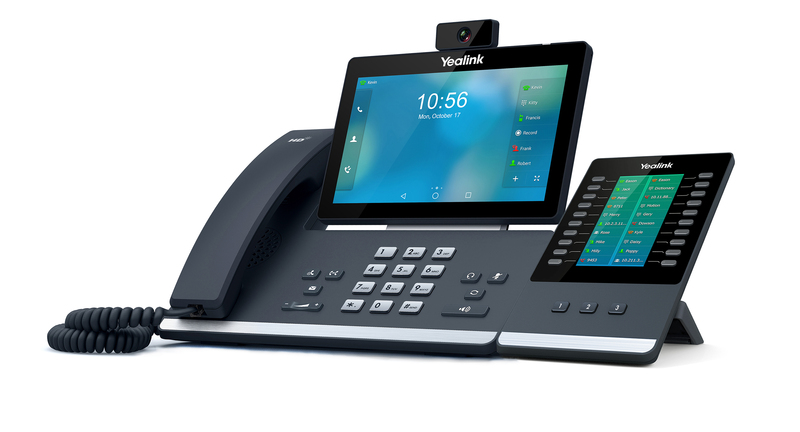 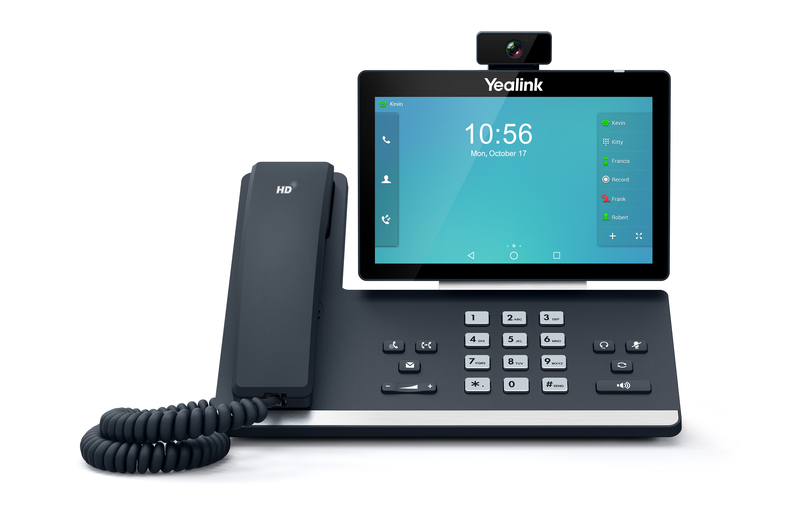 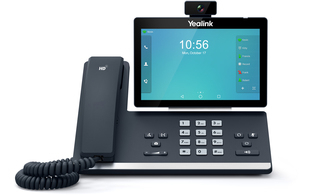 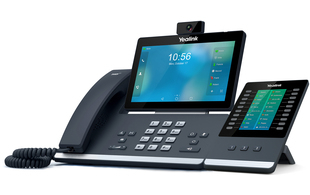 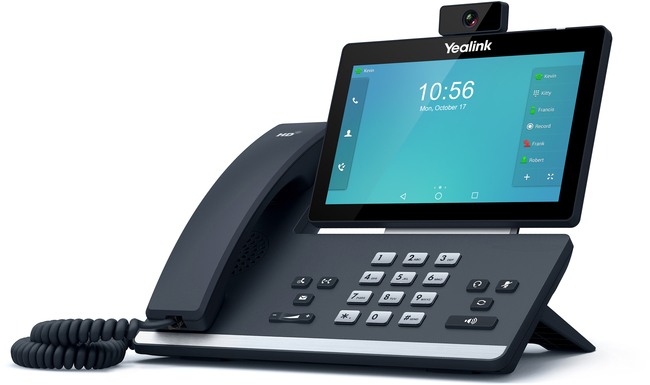 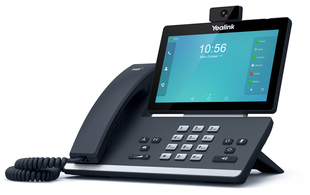 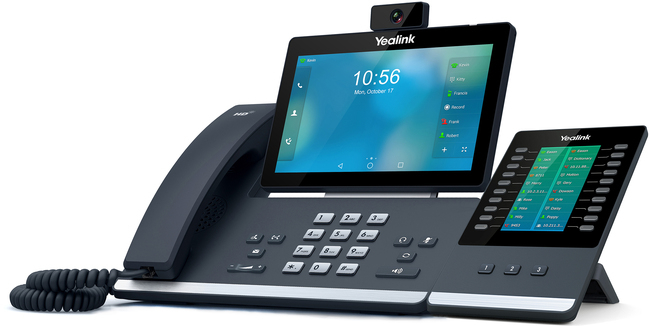 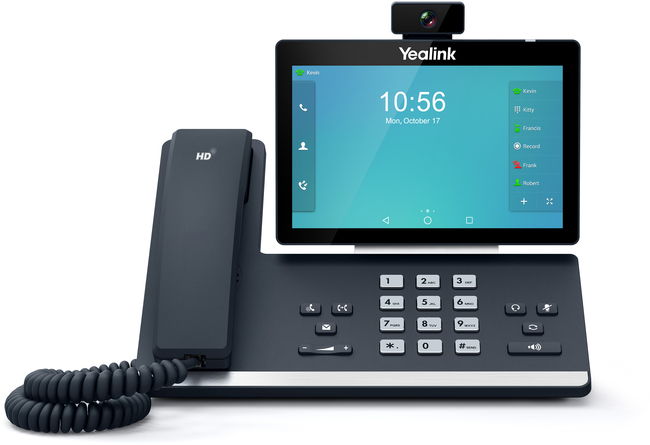 The Yealink T58V is a simple to use smart media phone that provides an enriched HD audio and video calling experience for business professionals. 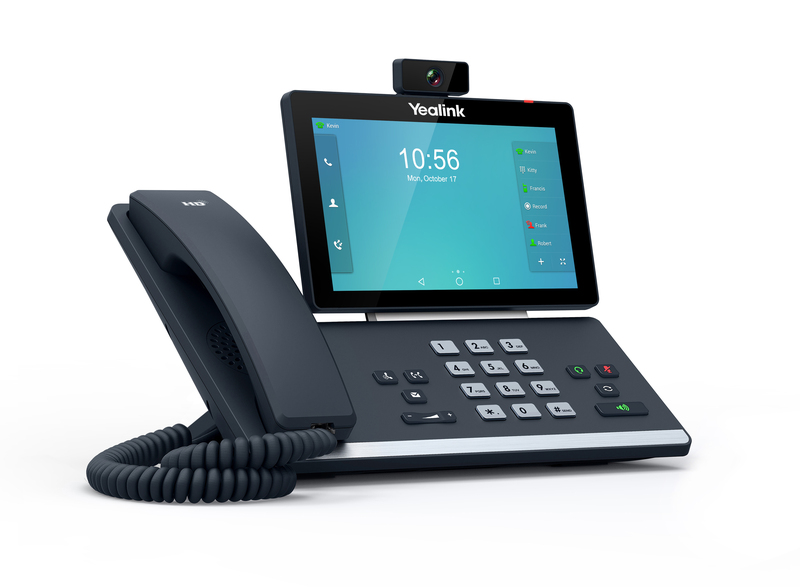 Featuring a large 7" adjustable colour touch screen, users can enjoy productivity-enhancing visual communication along with an enriched HD audio experience. Based on Android's 5.1.1 operating system, the T58V features integrated WiFi and Bluetooth 4.0+ EDR along with a built-in web browser, calendar, recorder and more, including support for third-party applications.